We've called it "a national lottery that millions will cheer, but will result in a national nightmare." Debts that can't be paid won't be paid. And calls for the government to "do something" are growing louder. Editor in chief P.J. O'Rourke (see below) looks at the Holy Bible to define what a Jubilee was... and what it might mean in a modern economy. 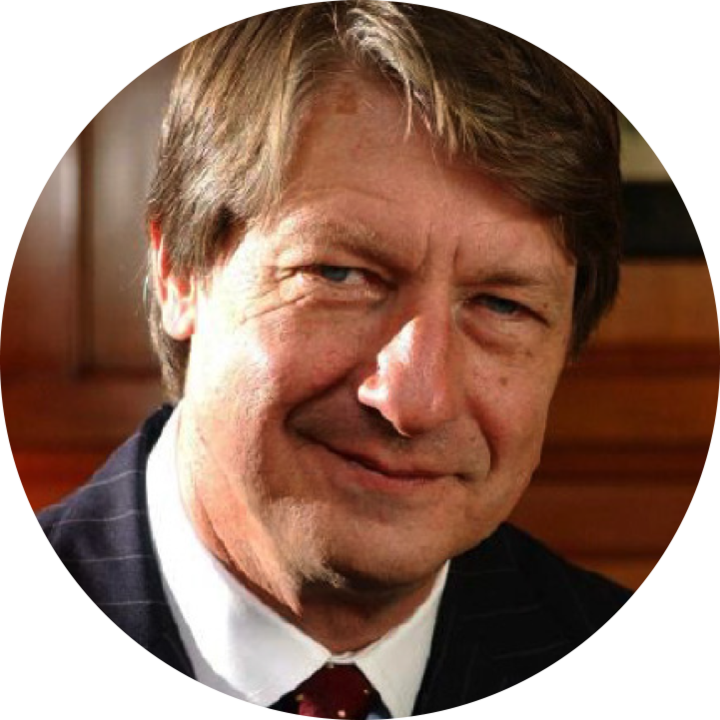 And feature a former White House economic director, who shares why the U.S. should issue longer-duration debt before an increase in yields blows up the national deficit. P.J. weighs in on the only thing better than debt-free – what if everything was free. We've rounded up seven experts to get their thoughts on how to protect yourself and your assets in a Jubilee. 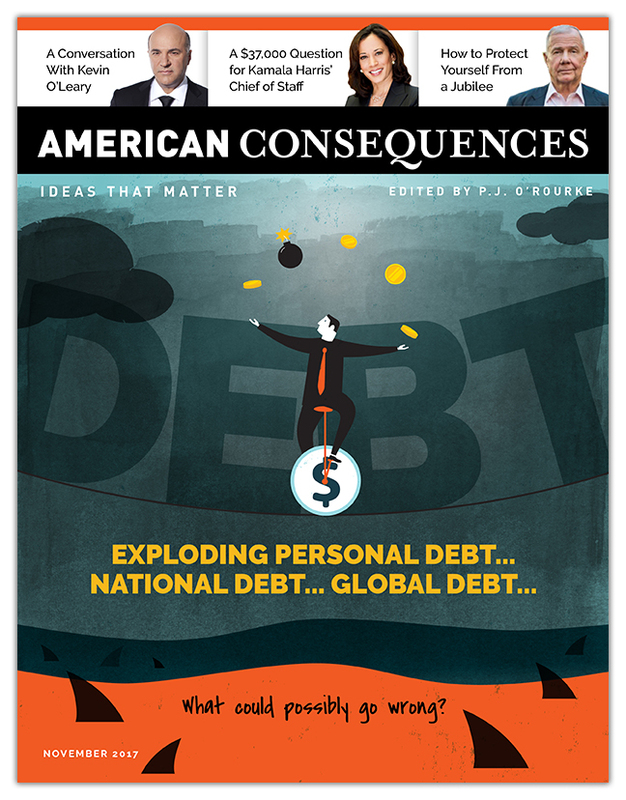 If you've ever felt that something is wrong in America – this issue is for you.